Looking for an office chair design..?? 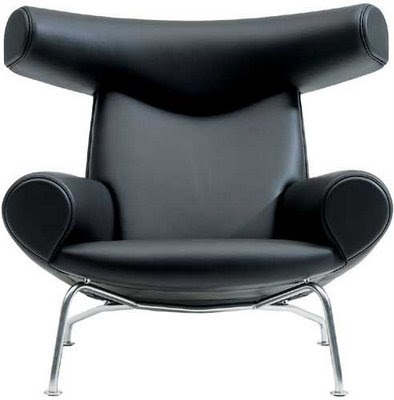 This OX Leather Chair could be a good choice for your office. 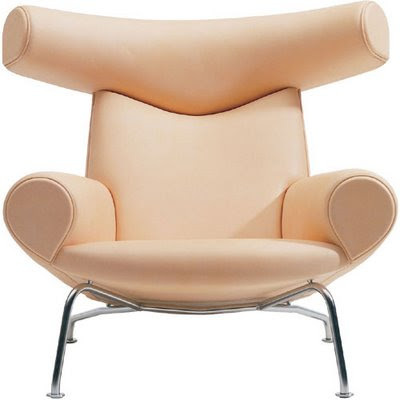 Designed by Hans J. Wegner, The OX leather chair is impressive, big and looks very comfortable. The headrest of the Ox Chair is bigger than a normal one and specially designed to be in tone with the chair name and to represent two ox horns. The chair comes in 4 colors.